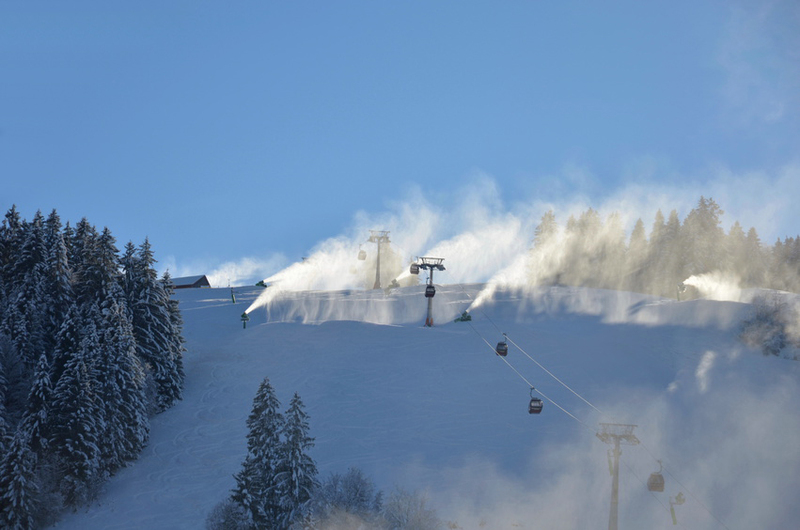 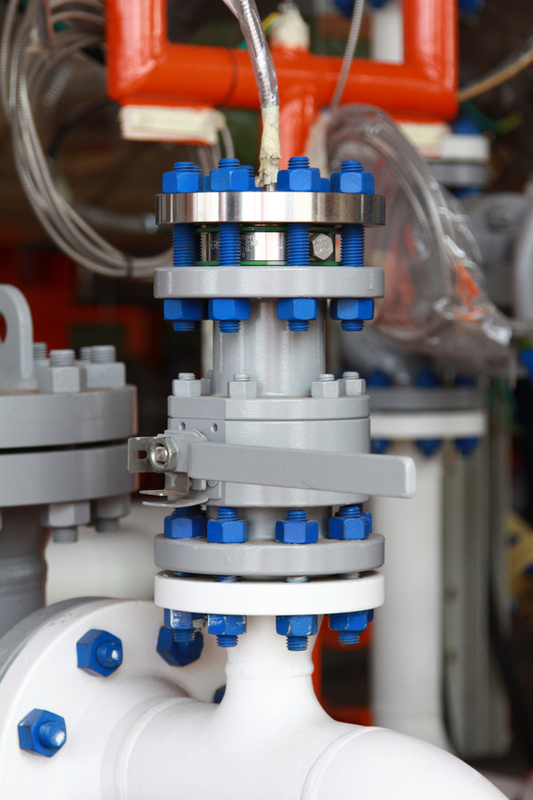 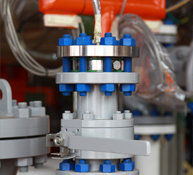 IN COOPERATION WITH DEMACLENKO GMBH WE REALISE STATE-OF-THE-ART TECHNICAL SNOWMAKING SYSTEMS. 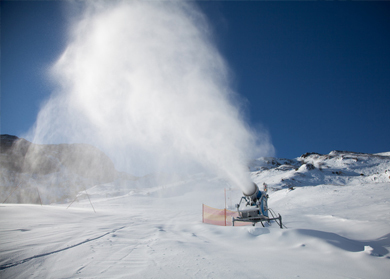 These are fully automated turnkey snowmaking systems. 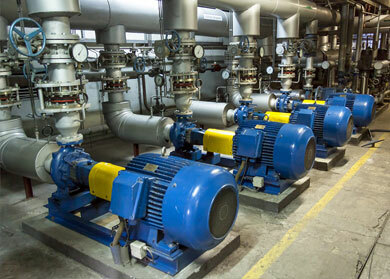 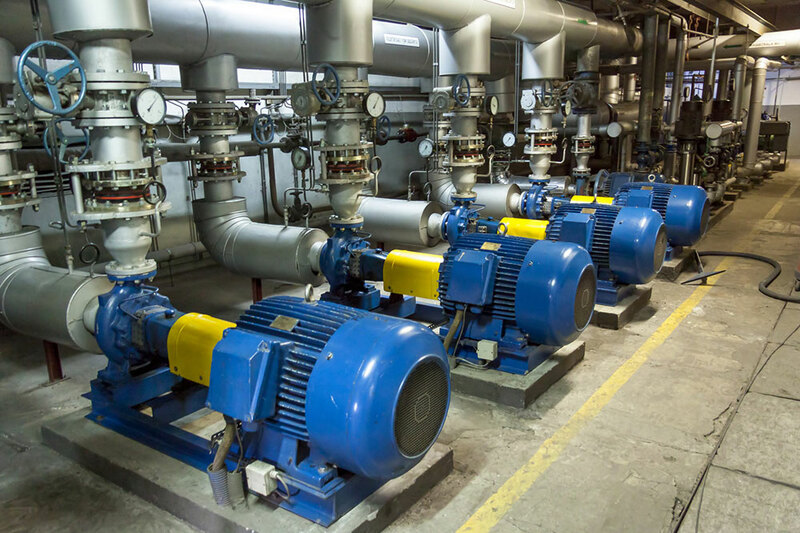 We offer the complete process visualisation (SCADA), interaction of automated drives (PLC programming) and establishment of communication between the individual snow generators and stations. 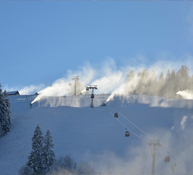 The major advantage is that the display is independent of the snow generator manufacturer: this provides a uniform user interface for the end user. 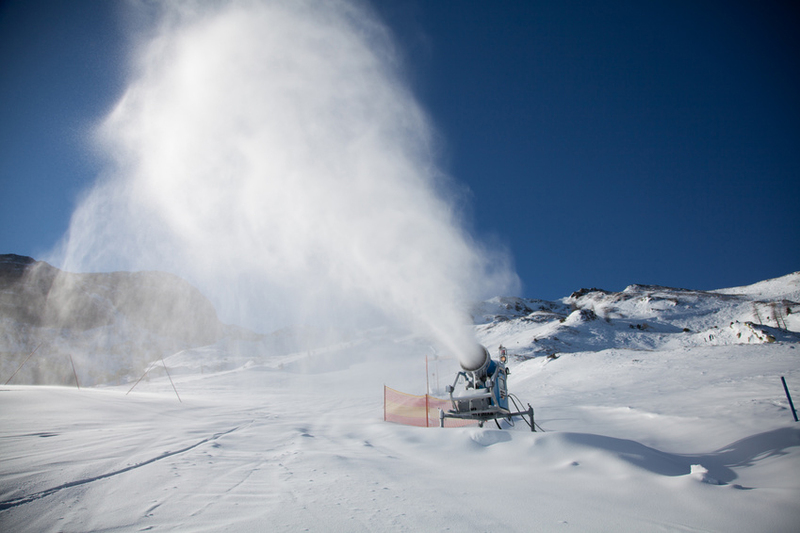 In recent years, we have provided many turnkey snowmaking systems - in the Alps, Scandinavia and China, as well as in North and South America.